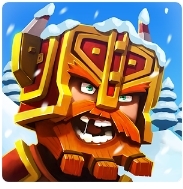 Dungeon Boss is an android game that offered by Big Fish Game as developer. 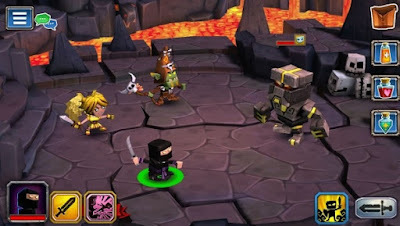 This is an RPG game for android that give u challange to beat the boss. This is cool android game that give you experience with role play game. you should have android OS 4.0.3 to play this game smoothly. This game has been modified to obtain very high damage to beat all monster, and it will give you more chache to trough level. 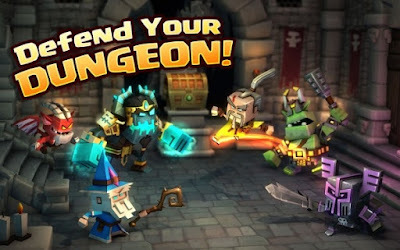 You can download Dungeon Boss Mod Apk v0.5.6915 High Damage for free through shared link below. For officially information please visit PlayStore. Enemy also has high damage because it been default config from this game. Playing game for few hours i still has chance to win, as long as we hit the enemy first. 1*To win we need play very smart: use your potion and skill at right time. 2*Hero composition affects whos turn hitting first.